Are you starting a website design or redesign? Start with these 10 questions to avoid surprises, prevent mistakes, and make sure your website will be successful. 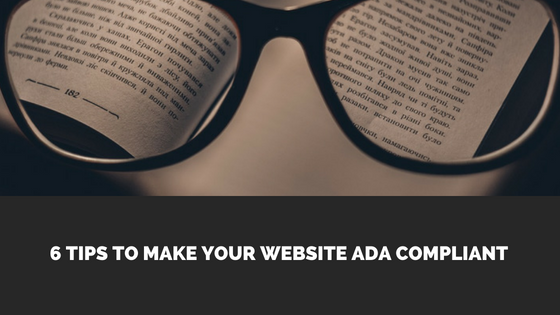 It's tempting when starting a website project to make a huge list of all the different things you want in your website, down to the last detail and piece of information. The best websites convey a straightforward, easy to understand message within 5 seconds of viewing the page. 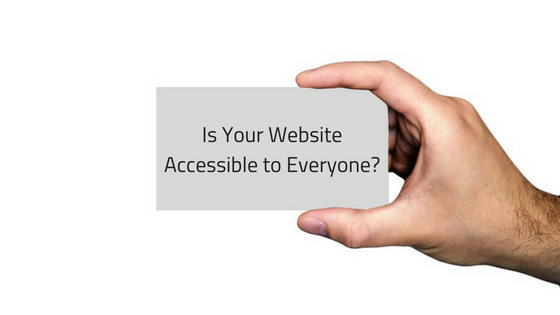 Keeping your website simple will make visitors happy, and attract more business. 2: Will it be responsive? A responsive website is a fluid layout that is designed to look great at any screen size someone might view your website on. Screen sizes abound, from smartphones, tablets, and laptops, to desktops and TV screens. Ensure that your website will be designed to respond well on any screen by making sure your web designer codes a responsive website. After your website is finished and published, you must take one crucial step to ensure search engines index your website correctly. 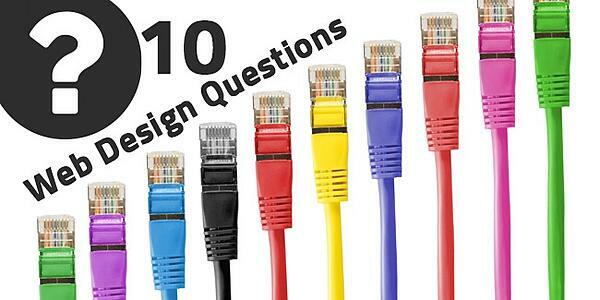 Ask your web designer if they submitted your new website to search engines. Also ensure that they take any "Do Not Follow" tags away so search engines can view your website properly. You can create a link tree within your own website, linking from page to page to encourage visitors to browse through more content on your site. For example, in the body of a blog post, you could link to another related post. This can improve user experience and SEO. To improve your website's SEO value, add descriptive "alt" tags to each image on your website. Search engines can't interpret the content of images, so the alt tag provides an understandable text alternative. Here's another SEO tip for you. When well-known, credible sites link back to your website, search engines can give you a higher search ranking. However, don't take this to the extreme and use link stuffing! (Read our blog post about why link stuffing is a bad idea). Instead, you can create credible backlinks by creating a business listing on Google. Also, having an interesting, content-rich Pinterest board will begin giving you more good links. This one is simple. If your copy (website content) is dull, confusing, or irrelevant, no one will want to read it. 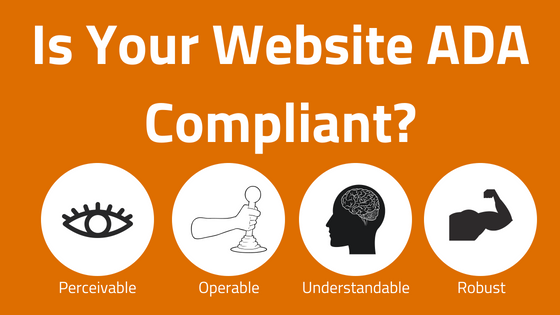 The content of a website is one of the most important elements. Even with a great design, a website with bad content won't succeed. Spend time writing engaging copy for your pages. The internet is full of hackers and malicious software. 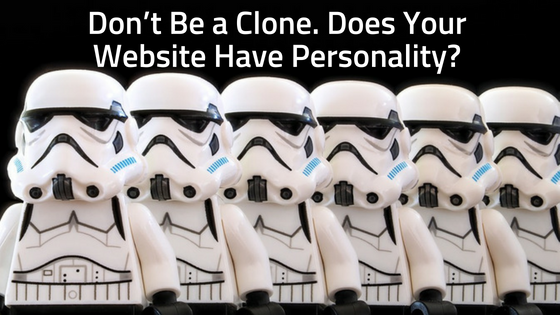 Thankfully, there are many ways to prevent this from hurting your website. 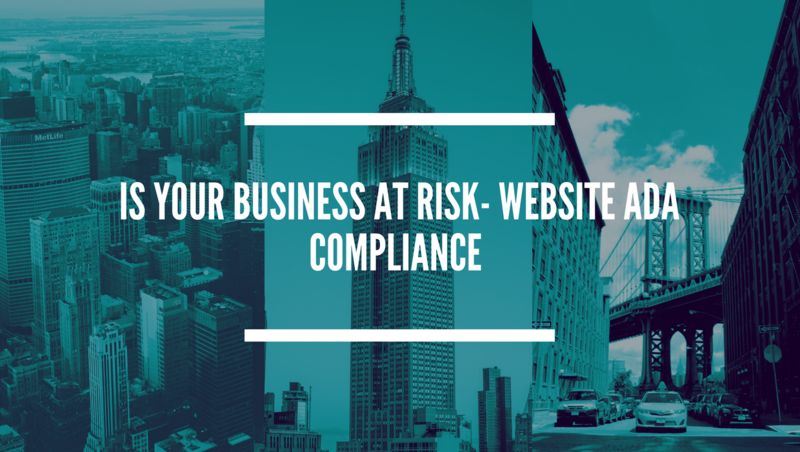 Make sure to plan for a professional to regularly update and secure your website after it has been published. Lastly, the URL of your website (example.com) won't last forever. To maintain ownership of this name, you must renew it every year. Usually, these URLs cost somewhere from $8 - $15 per year. Ensure you renew this every year, or set up an auto-renewal on your account.